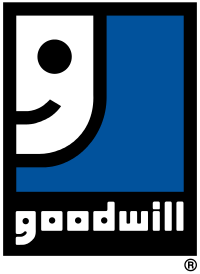 Goodwill is seeking a Marketing & Advertising Specialist in Memphis, TN. Under the leadership of the Vice President of Resource Development, the Marketing and Advertising Specialist will develop and provide strategic support of brand marketing efforts; including advertising and media, and creating integrated, multi-channel marketing plans to promote Memphis Goodwill’s brand awareness and to support fundraising efforts. Additional duties will be assigned by the Vice President of Resource Development. To learn more, or to apply online, visit the Goodwill job posting here.